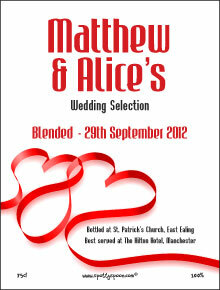 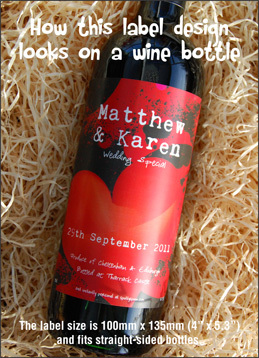 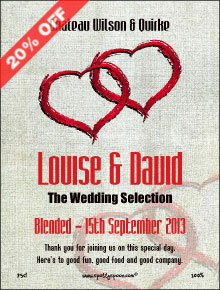 Looking for a super gift idea or a unique wedding wine bottle personalisation tool, then this is the perfect solution. 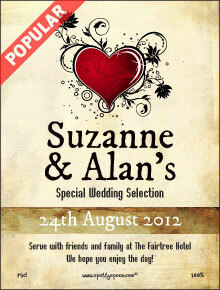 Use your imagination or copy from our sample bottle label to bring a wedding party to life. 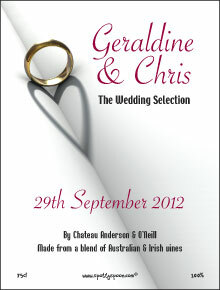 Good words that describe people and wine are - special, perfect, a real favourite, loved by all, ever popular etc.